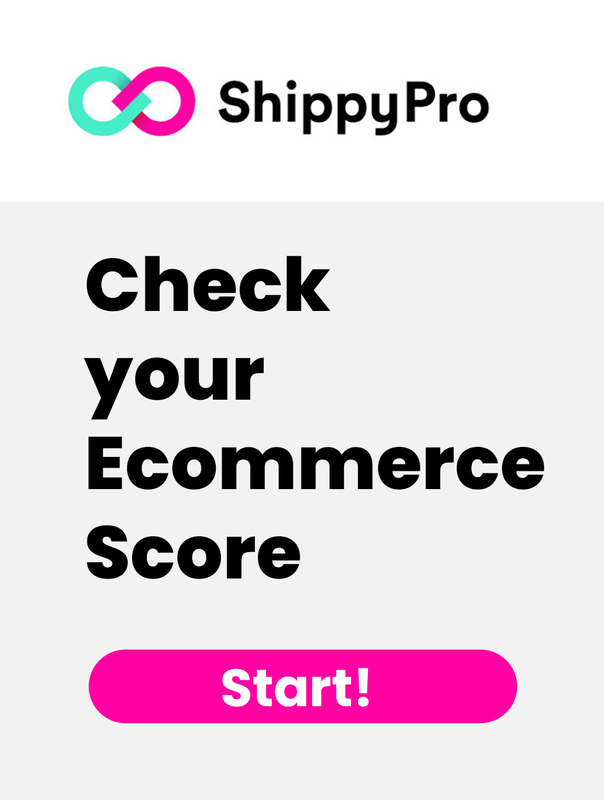 So you’ve just received an order for your ecommerce business. You then process the order, package it, send it. If only it was that easy. Unfortunately, there’s a whole new set of logistics that need to be figured out just as you think you’re done: reverse logistics. Today, we will discuss just what reverse logistics is and how a proper implementation can make or break your customer’s and company’s return process. With 4% to 6% of all retail purchases being returned each year, reverse logistics is a critical process that must be made affordable, easy, accurate and timely for both you and your customers. 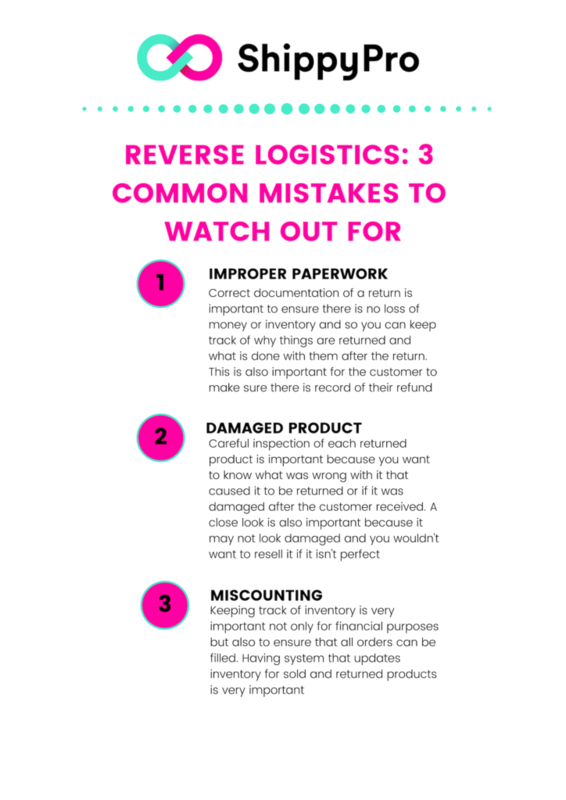 Reverse logistics involves more than just figuring out an efficient return process, but also involves what happens with the product once it is returned. Normally, logistics deal with events that bring the product towards the customer. But reverse logistics flips this process by getting the goods from the customer to distributor or manufacturer. Is it remanufactured or refurbished? Knowing the answers to these questions is critical so that you don’t end up with a messy and stressful return process. Now that we know what reverse logistics is, let’s explore how we can effectively manage and implement useful strategies. Having effective reverse logistics can result in direct benefits, like happy customers, more money, and less time. Figuring out how to recover financially and operationally from a return is very important and should be taken just as seriously as the initial logistics process. 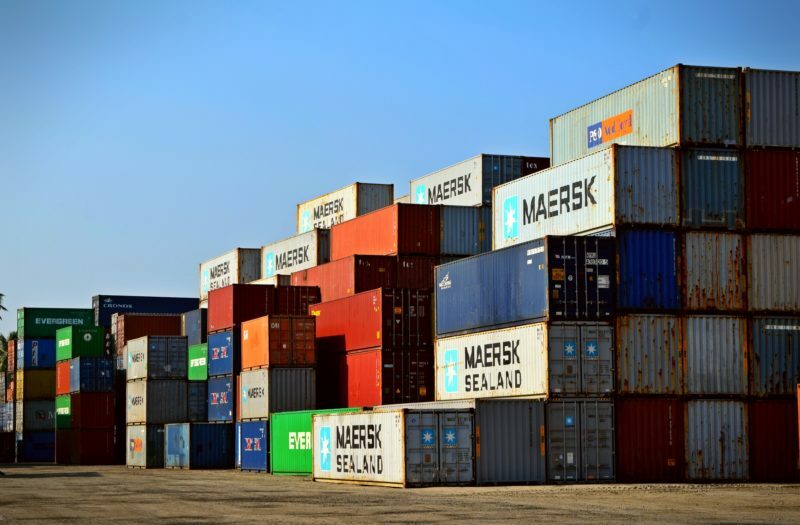 While there are many benefits to having a good return logistics, there are just as many losses that can be associated with a bad process. Therefore, each step in the reverse logistics process provides another opportunity to either succeed or fail miserably. Let’s take a look at the biggest mistakes ecommerce professionals deal with on a daily basis. Miscounting can occur at any point in the process. Making sure that you are constantly counting how many items are coming on and off a truck, in and out of a room, is very important. Another common problem is misloading; when an item is placed on the wrong truck. Avoid this problem by labeling everything and always double checking with employees. Improper paperwork can be the most difficult problem to solve. There is a lot of paperwork that it is out of your control as it is done by customers or other businesses. Making sure that you fill out all of your paperwork and remind others to fill out theirs is an important solution. Damage to the product can occur during the return process just as often as initial shipping process. Always use proper packaging, and label and notify of any items that may be fragile. The issue of delays is often hard to solve because it is out of your control. Making sure to stay up to date and knowledgeable on delays is important so that you don’t forget about the product. Notify everyone of the delay so that it doesn’t interfere with anyone else’s process. Thoroughness of these jobs is very important if you don’t want your products, and therefore your money, to get lost along the way. Solutions to potential problems must be planned before the process even begins to avoid loss of product and money. 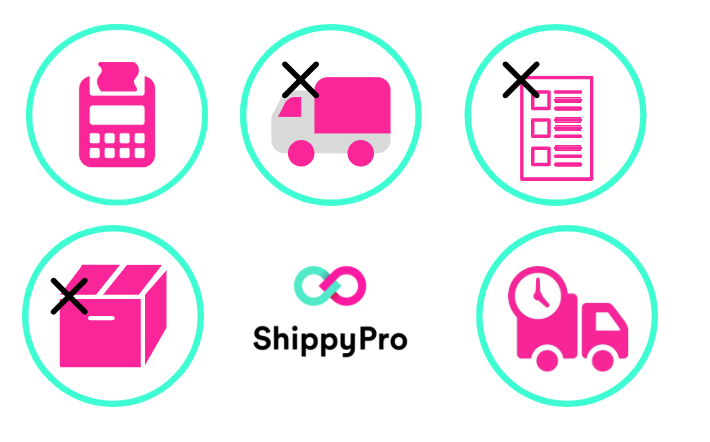 Some final things to consider when looking at your return logistics are: What will you do with suppliers who want to return in large quantities? Will you resell it in some sort of “outlet market?” Will you accept full refunds? 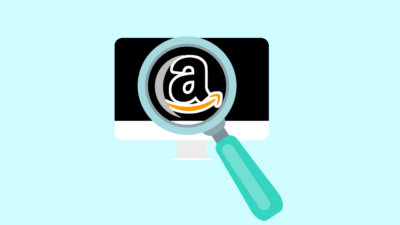 To become or maintain a leading edge company, you need to properly understand that getting reverse logistics right is vital to your performance. Every company is different and addresses the logistics in different ways, but making sure that you understand all of the moving parts that go into this process is vital. With these reverse logistics implemented effectively, you can increase profitability and portray a positive image of your company. Decide on a smart recovery strategy and plan for the product.